It’s Monday! What Are You Reading! 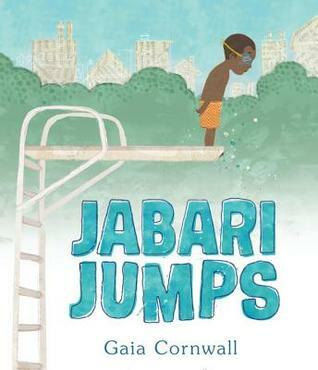 New Books from Kids Can Press! 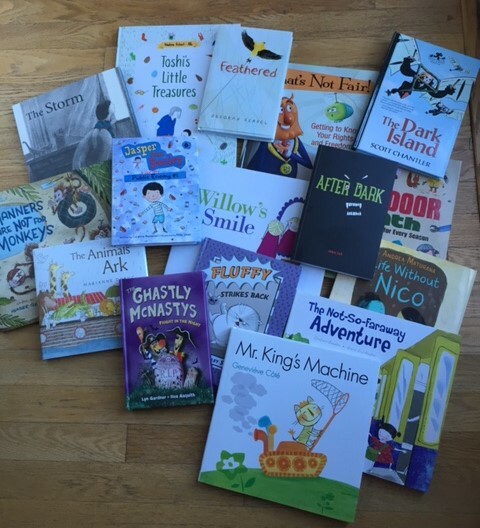 I am fortunate to receive books every spring and fall to read and review from Kids Can Press, the largest Canadian-owned children’s publisher in the world. It is like Christmas in my house when these boxes arrive! This week, I’m excited (and proud!) to highlight some of my favorite new releases from our amazing Canadian authors and illustrators that arrived on my front porch last week! Please note that many of these titles have not yet been released but most will be available early April and can be pre-ordered. Sigh. I love this book. Love it enough to want to make pajamas out of it and wear it to bed every night. 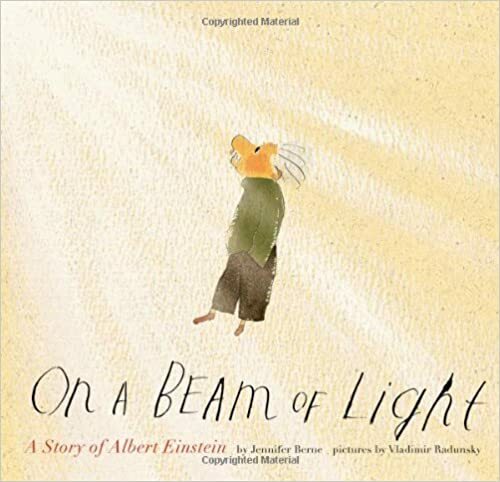 It is a unique search-and-find informational picture book about a little boy named Toshi and his grandmother. 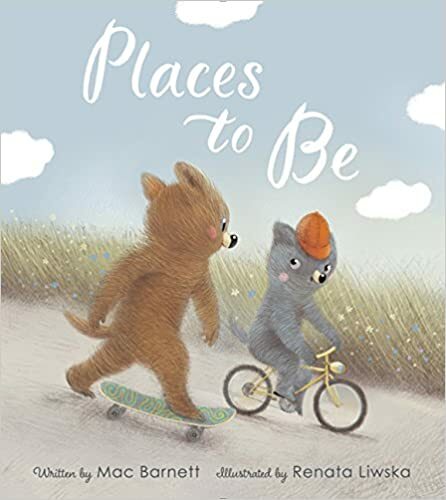 Together, they explore six of their favorite places — the riverbank, the town, the forest, the country, the park and the beach. At each location, Toshi finds treasures to add to his collection. After you find the treasures with Toshi, there is a matching activity on the next page for Toshi to figure out where the treasures came from. 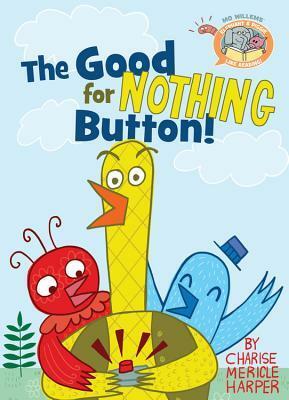 There are SO many teachable moments in this book! Interactive + thinking = a winner! A young boy, excited to go to the beach, is disappointed when a big storm approaches and possibly ruins his plans. That night, as his parents prepare for the storm, the boy listens to the sound of the rain and dreams an imaginary dream to try to drive the storm away. 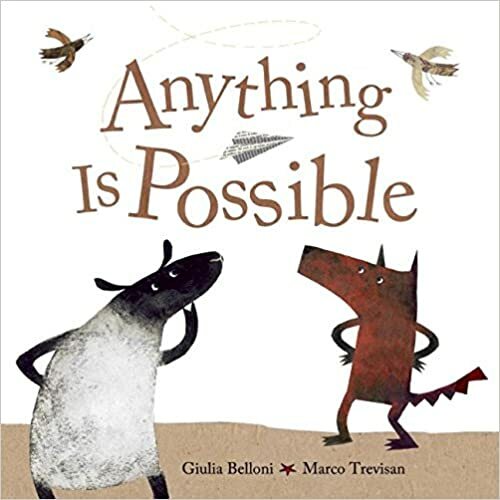 This book has minimal text but the story is told mostly through the amazing charcoal drawings, which set the tone of gloominess and fear as the storm approaches. 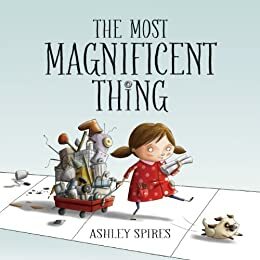 This would make an excellent read-aloud book for practicing making connections. 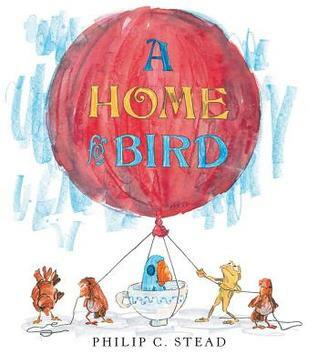 Simple, poignant story about two best friends having to cope with parting ways when one must move away. Translated from Spanish, originally published in Mexico. 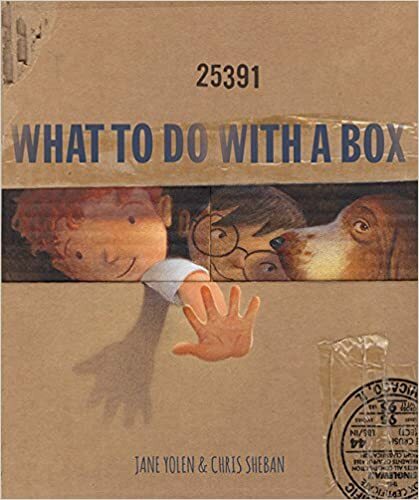 I like how the book deals with not only the sadness when a friend moves, but how to “fill up the spaces” and what happens when the friend returns. 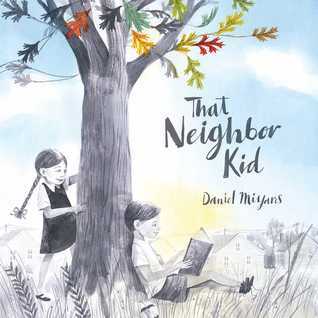 Lots of emotions here to connect to and charming illustrations. 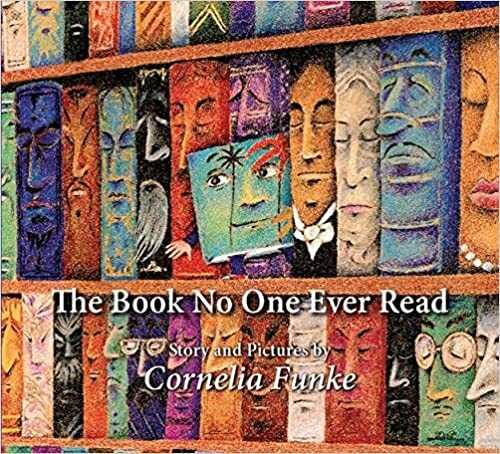 My dear teacher and blogger friend Carrie Gelson (There’s a Book For That) has a fondness for books that highlight inter-generational relationships so I immediately thought of her when I read this book! 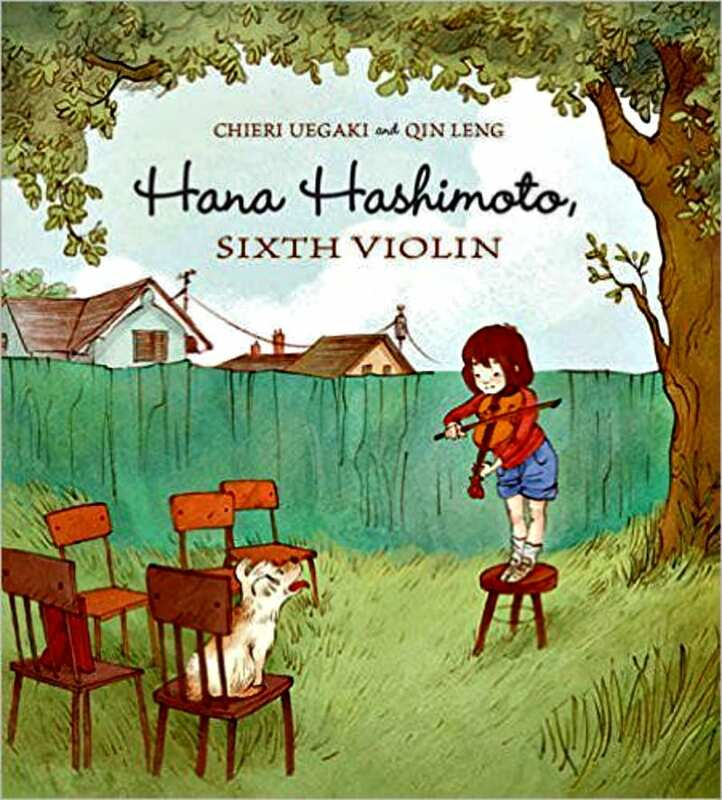 It is an endearing story of a girl and her grandfather doing something special together. I loved the message that it is not necessary to leave home for an adventure. Great mixed-media illustrations. 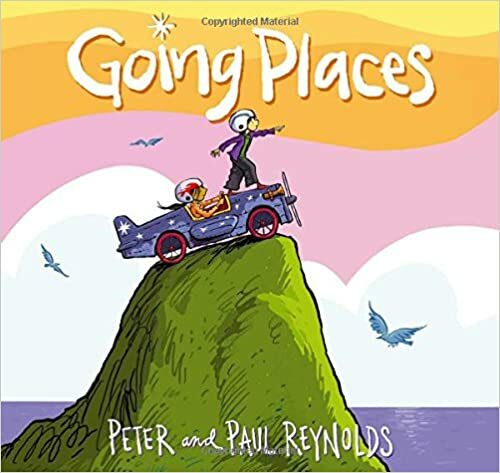 This book would make a great anchor for writing about adventures with grandparents. Hilarious story that turns “good” and “bad” manners on it’s head! Children behaving like monkeys and monkeys behaving like children! 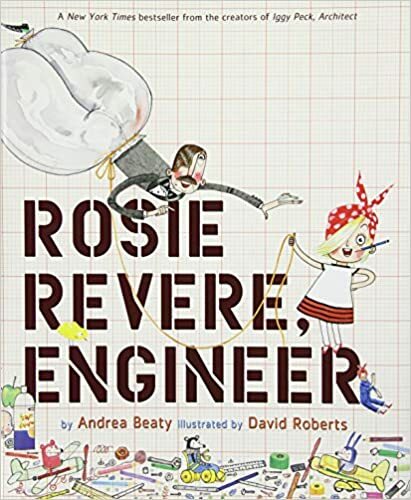 This one will be sure to get a lot of laughs from both the story and the silly illustrations and also be a good discussion starter about manners with the younger ones. 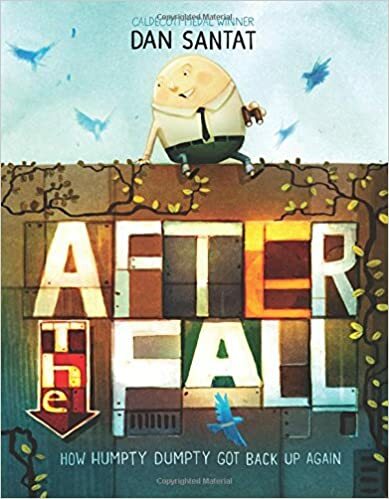 This book is a perfect book to share with students just before picture day! (Great connections!) Willow has a beautiful smile but she is shy and doesn’t always smile when she should. Lovely message encouraging you to be yourself and about having a good self image. I have enjoyed the other Willow books, but I think this is my favorite! 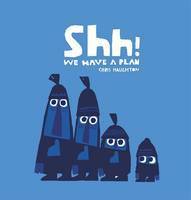 This is a fun graphic novel about a group of pets, led by Fluffy the cat, who try to rid the world of aliens (bugs). 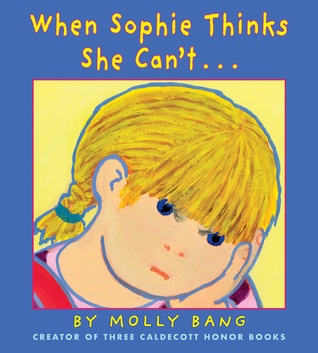 It is an apparent “spin-off” of s is a spin-off from the successful Binky series. 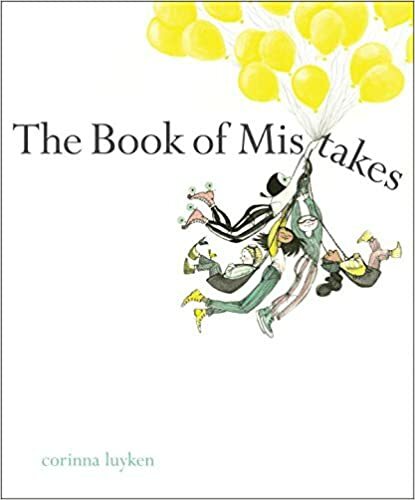 This book is filled with dry wit and slapstick tones, (along with the occasional bathroom break!) but with important underlying themes of courage, determination and taking responsibility. 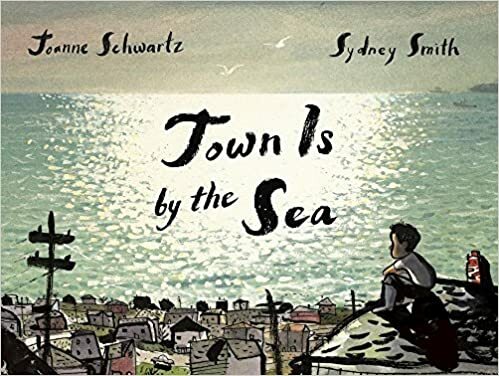 A great graphic novel for early readers. Wow. This book caught me by surprise, sucked me in and wouldn’t let go. 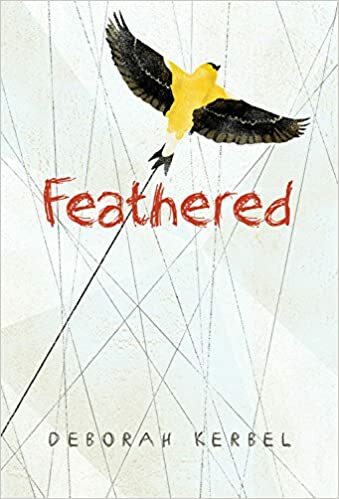 Powerful, sad middle-grade novel about an eleven year old girl named Finch who endures the recent death of her father, the depression of her mother, the nasty friend of her brother, the meanest teacher in the school and nasty-girl bullying. When a new family from India moves next door, Finch begins to find a friend and a find a purpose. 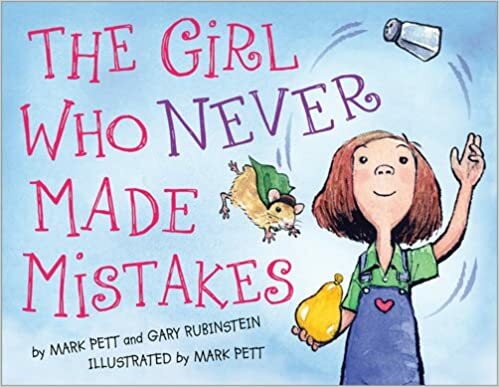 This book tackles so many issues facing adolescent girls and would be an excellent book for discussions on loss, bullying, mental health, learning difficulties. 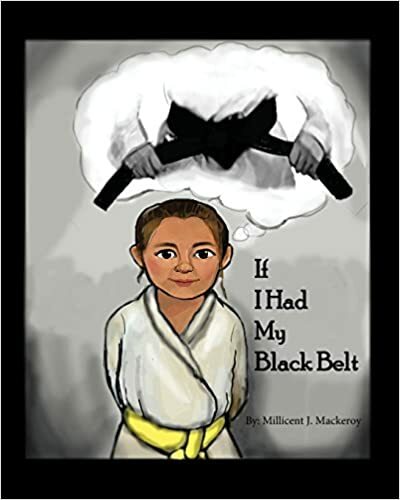 It is powerful, compelling, raw, and you will not be able to stop reading it. Right up there with The Thing About Jellyfish and Reign Rain. Thanks for stopping by! 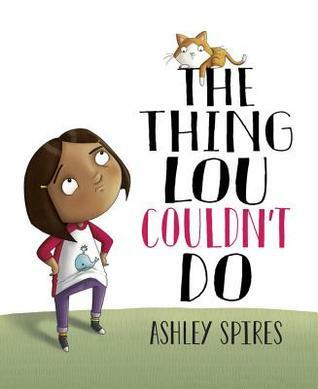 Which Kids Can Press book has caught your eye? 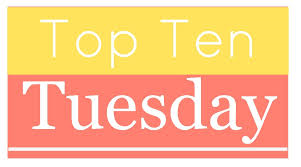 It’s Monday – What Are You Reading? Ocean, Baseball and some Lullabies! 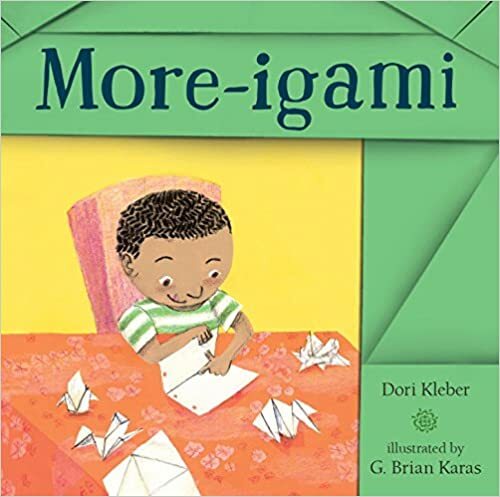 This week, I’m happy to be sharing some recent releases from KidsCan Press. Ahoy mates! 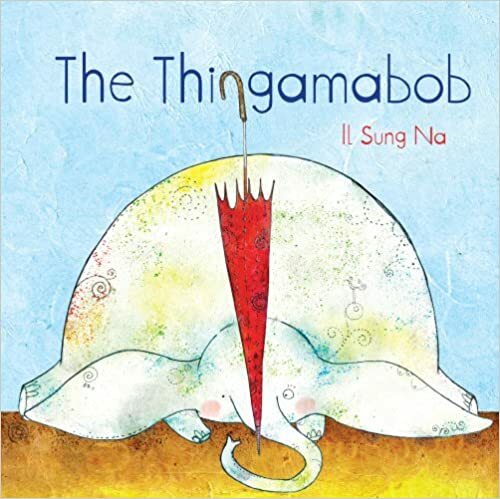 This lively nautical version of the classic and familiar song “There Was An Old Lady Who Swallowed a Fly” would be a perfect book to read during a unit of study about the ocean. 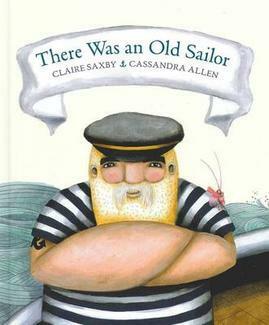 It is filled with many sea creatures – some familiar and others not so much and the delightful illustrations by Cassandra Allen are the perfect touch! 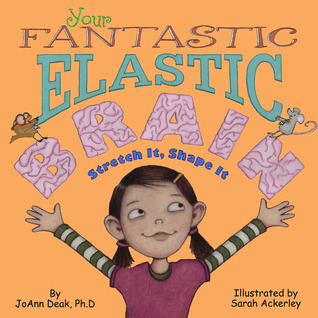 I was also thinking it would be a fun book to use for visualizing! 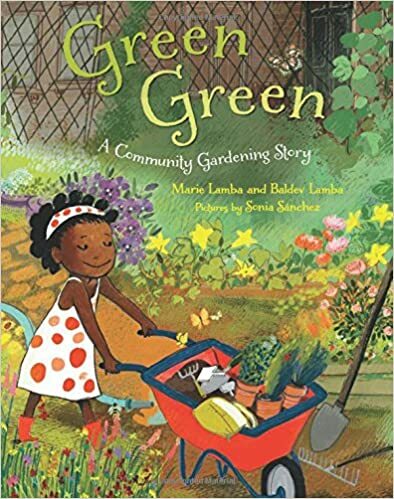 Oh my – there are so many things I loved about this book! 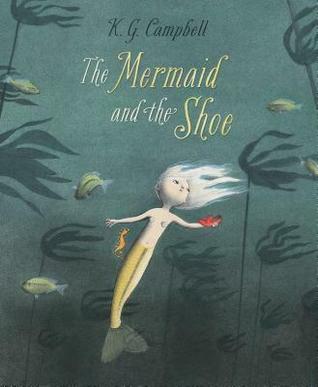 The story, the character, the illustrations… a definite must read! 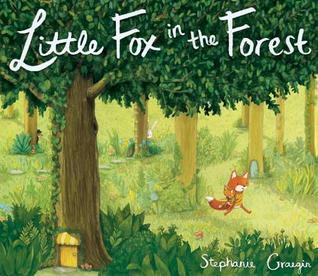 This book was inspired by classic fairy tales but takes on its own style. Minnow is the 50th daughter of King Neptune. While the other 49 daughters are remarkable, dearest Minnow is not. The only thing that makes her remarkable is the fact that she asks so many questions. (LOVE her!) Where do bubbles go? Why don’t crabs have fins? 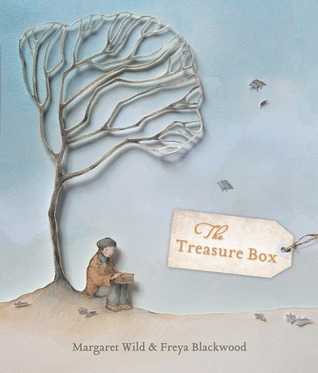 One day she discovers a mysterious object and her curiosity about it leads her on a journey of discovery. I won’t give it away – you must read it! 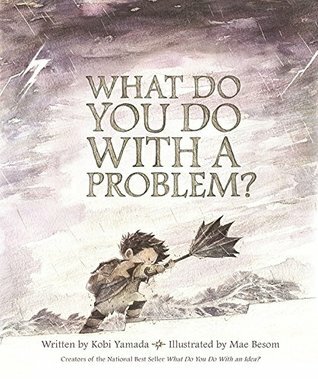 This would make a wonderful book to promote the power of questioning. 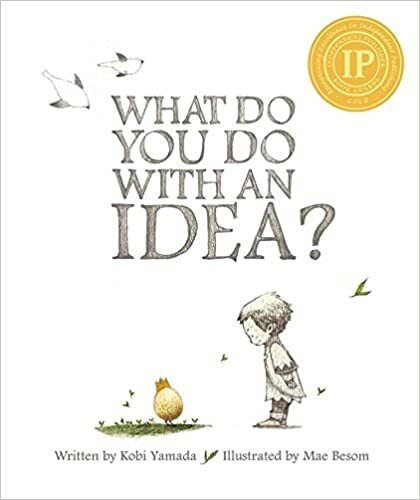 Here is another book that celebrates the power of questions! 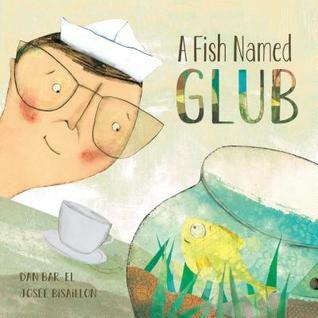 Glub is a fish who lives in a fishbowl and asks deep questions: Who am I? Where did I come from? Where do I belong? We meet many different patrons from the diner where he lives and they interact with Glub and try to help answer his questions. Each person we meet is either lonely or missing something in their lives and with the help of Glub (and a little magic) find answers to their own questions. This book is more suited for older students but would be a great one for questioning and inferring. I loved the illustrations and the voice of Glub. A great connect book for all you inventors and perfectionists! This is the story of a little girl who wants to make the most magnificent thing. She knows exactly what its supposed to do and what it should look like. The only problem is, try as she might, she just can’t get it right. Eventually, she is overwhelmed with frustration – “I quit!” She goes for a walk, cools off, then goes back with a fresh outlook and new determination. 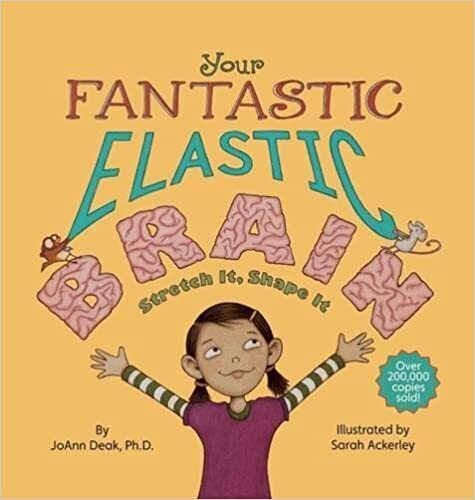 I love how this book promotes many important issues – creativity, patience and determination – not to mention a positive model for how to deal with frustration! Great illustrations and a very cute doggie assistant! Spring means many things to many people – but to my 15 yr. old son it is not about the chirping birds, bursting blossoms or budding tulips. To him, spring only means one thing – BASEBALL! 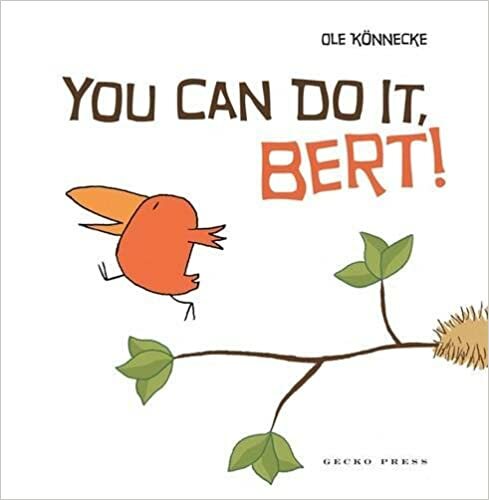 So when I saw this book on display at the book store – I knew it was a must have for our house. But the good news is that you don’t have to be a baseball fan to appreciate or enjoy this fantastic book! This book is a sensory delight – filled with details of baseball facts, stats, rituals and players. The excitement and joy of the game spill out onto every page. The writing is amazing and I’m definitely going to add it to my collection of anchor books that model word choice. 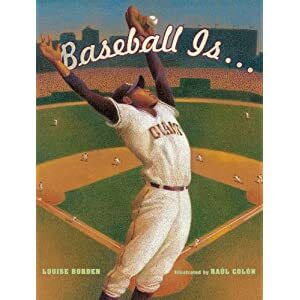 Take me out to the ball game – or just read this book! 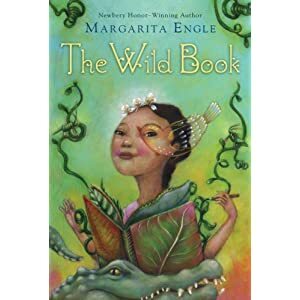 This book is based on the life of Margarita Engle’s grandmother, who suffered from dyslexia, or word blindness” as it was referred to in Cuba in the early 1900’s. Her mother gives her a notebook – or “wild book” and tells her to “think of this book as a garden – scatter your seeds all over the page”. The girl (Elfa) begins to write. The book is told in verse and I really enjoyed learning about life and war in Cuba during this time period. 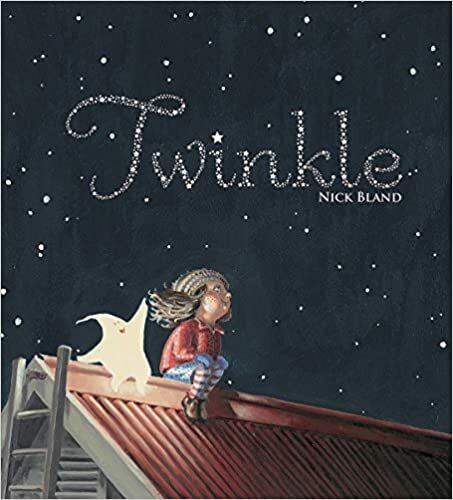 This book celebrates words, reading and writing and an inspiration to any child or adult who may experience literacy challenges. 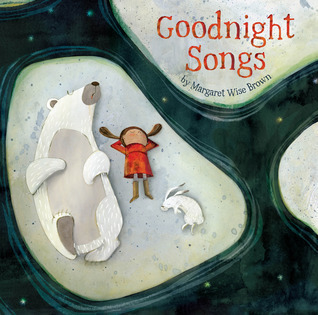 Goodnight Moon was one of my favorite books to read to my children when they were younger so I was thrilled to learn of this new collection of unpublished lullabies by the late Margaret Wise Brown. 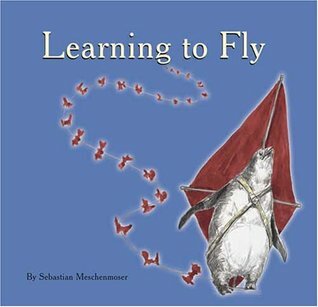 They are illustrated by many a range of award winning illustrators and accompanied with music and a CD. 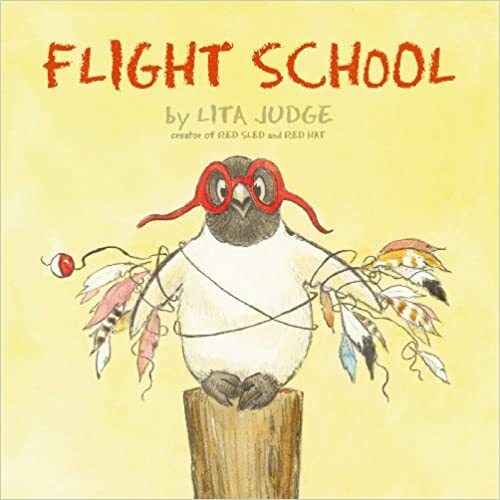 Quiet songs and poems to play in your primary classroom or a lovely gift for a new baby. Thanks for stopping by! 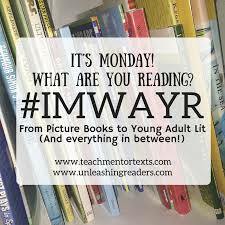 I’d love to know which book has caught your eye this week!